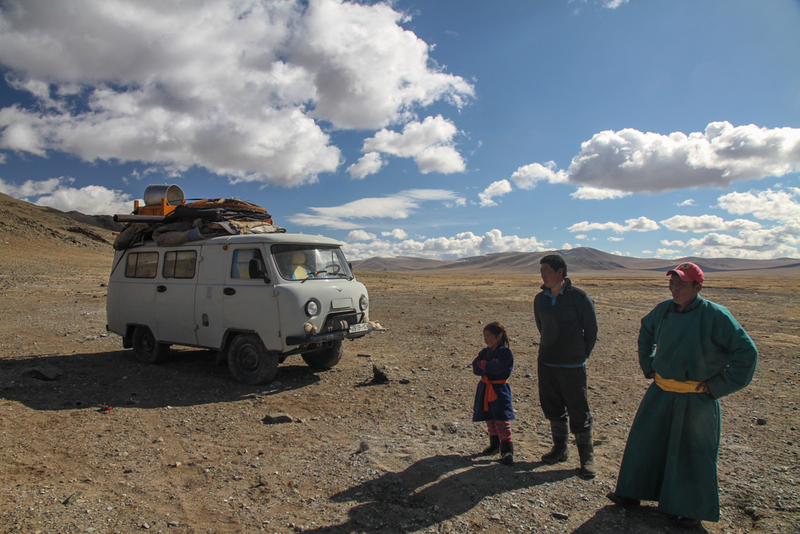 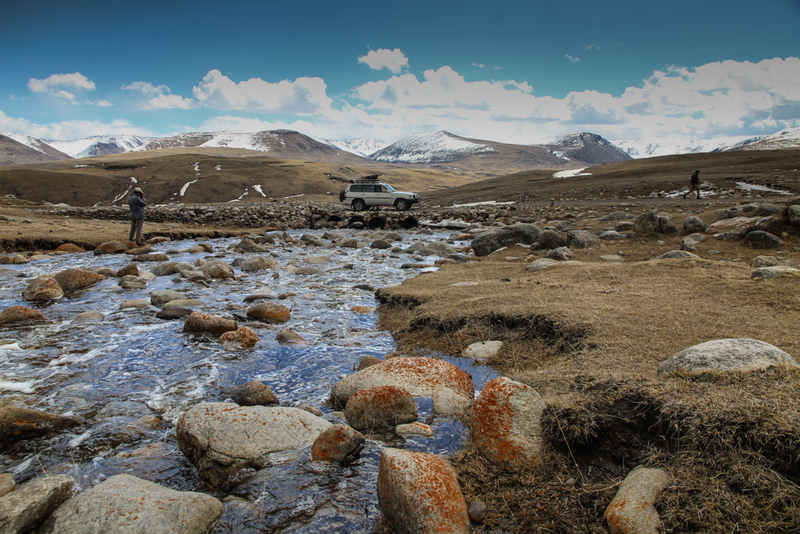 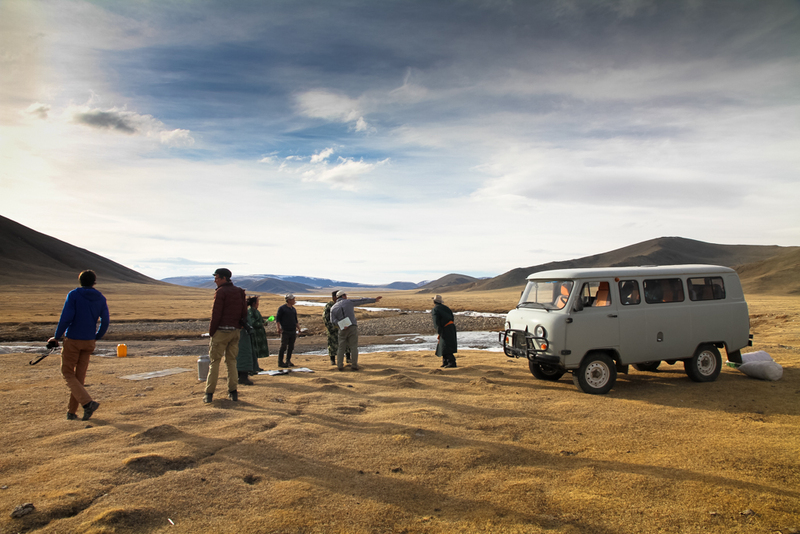 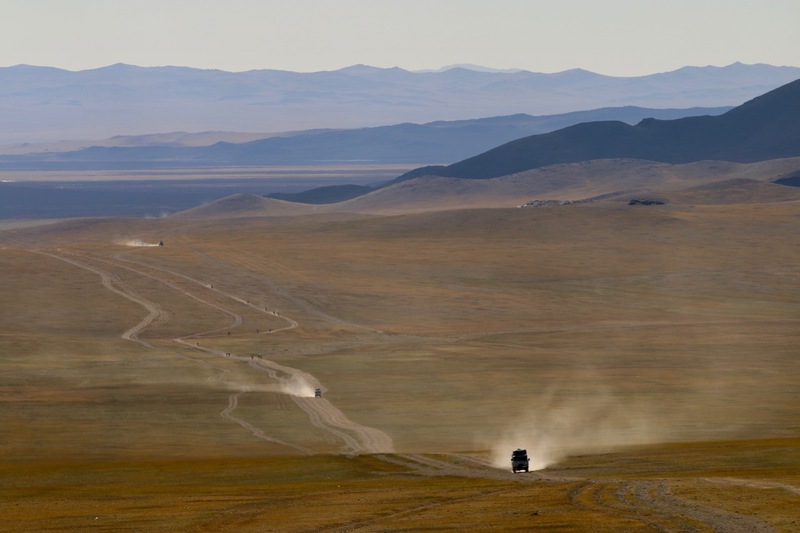 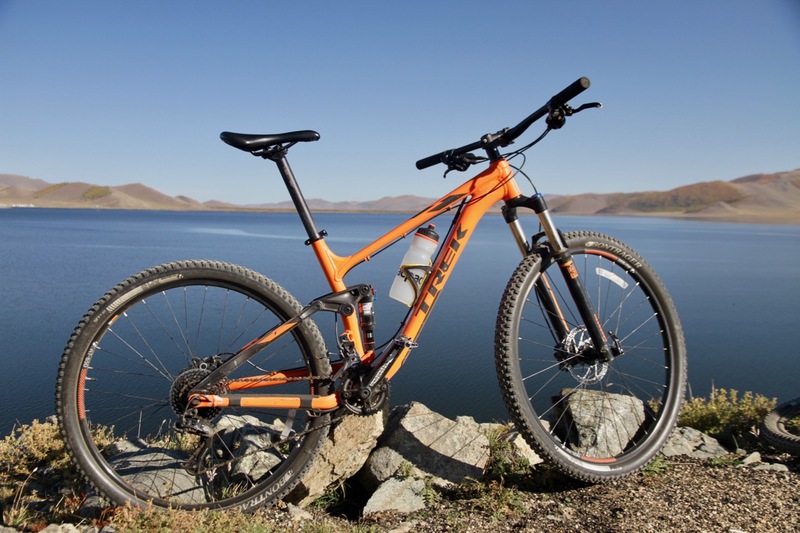 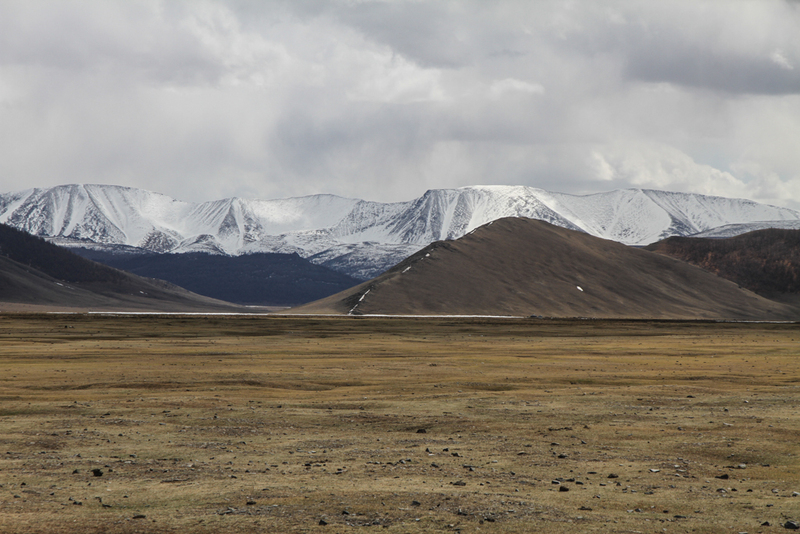 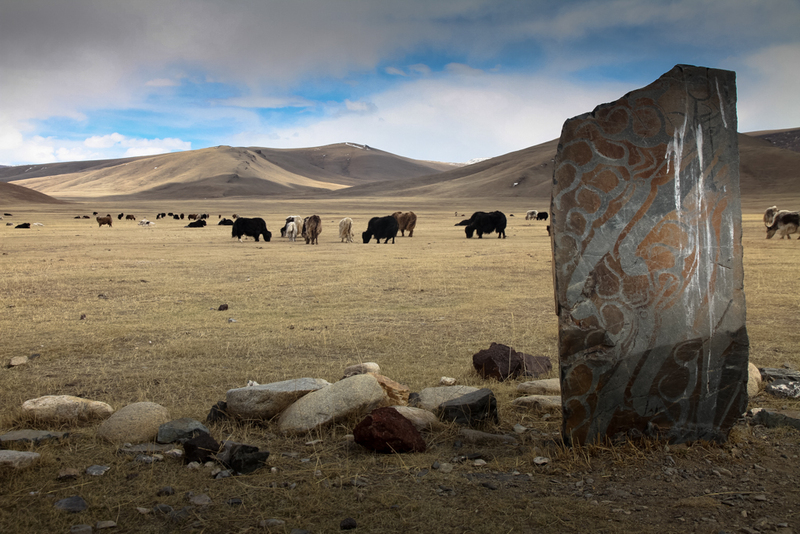 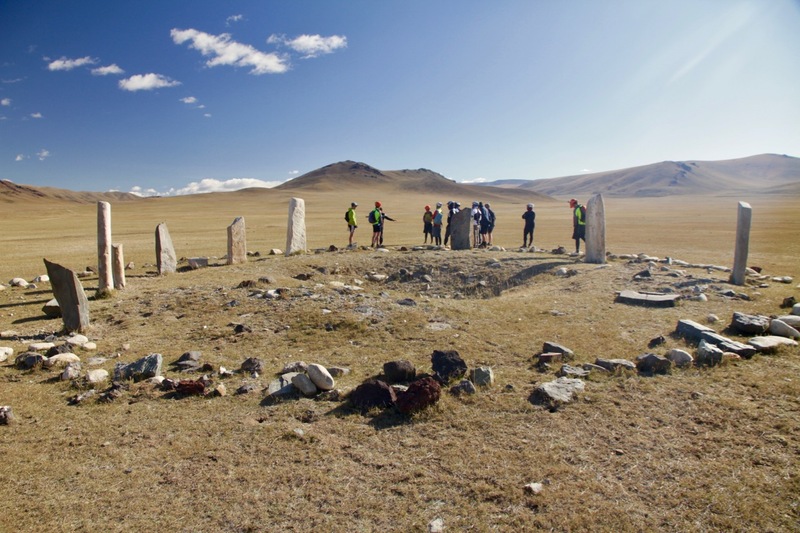 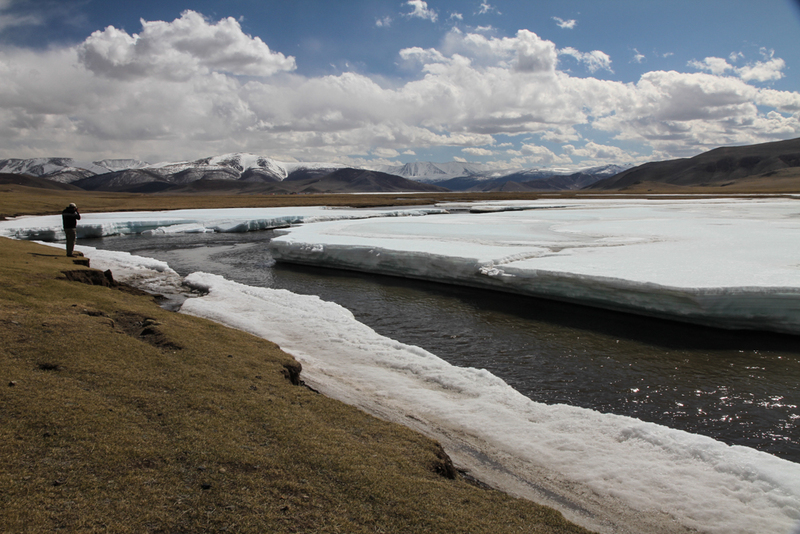 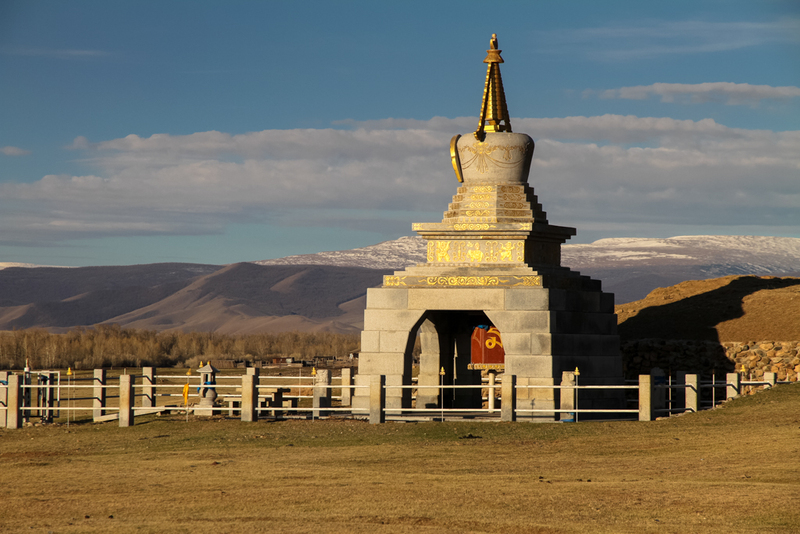 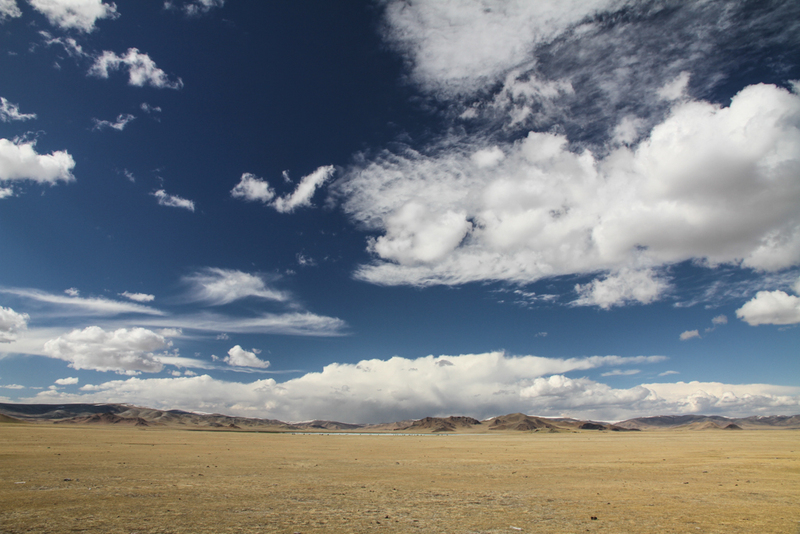 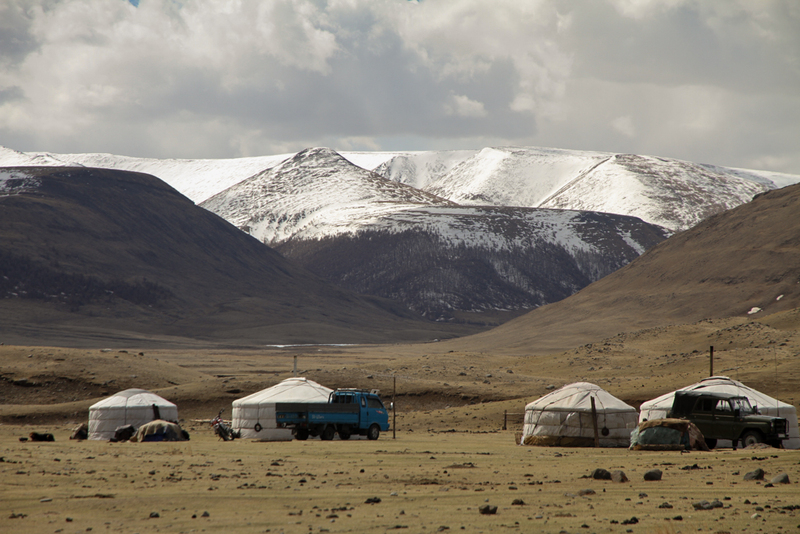 This route is a challenging ride in a remote and stunningly beautiful part of Arkhangai. 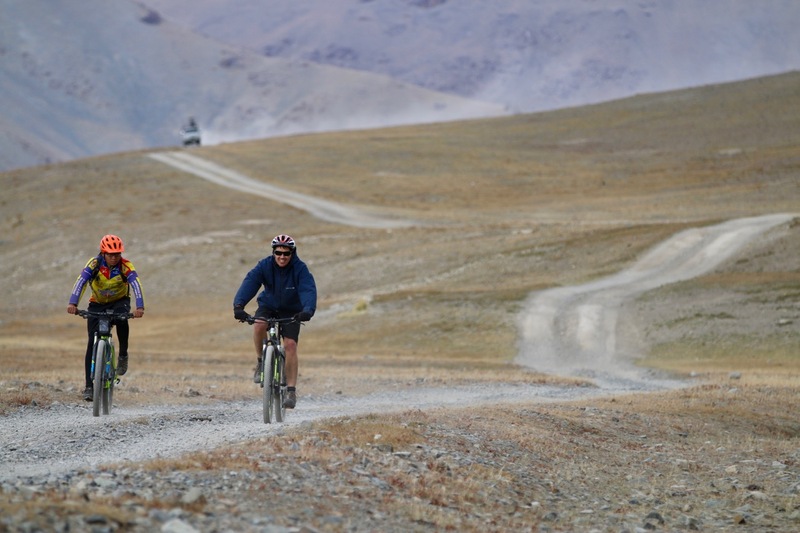 At 500km, recorded over 6 days, this requires a fair level of commitment to complete, and note that there is no short-cut to reduce the distance once you are on the trail, as there are significant mountains to the east of the recorded route. 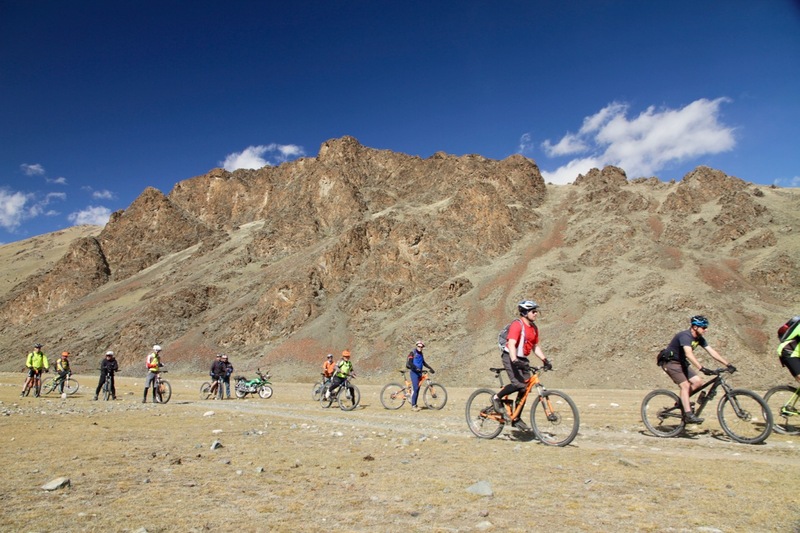 This will take you well off the beaten tourist trail though, and you will experience some stunning scenery along the route. 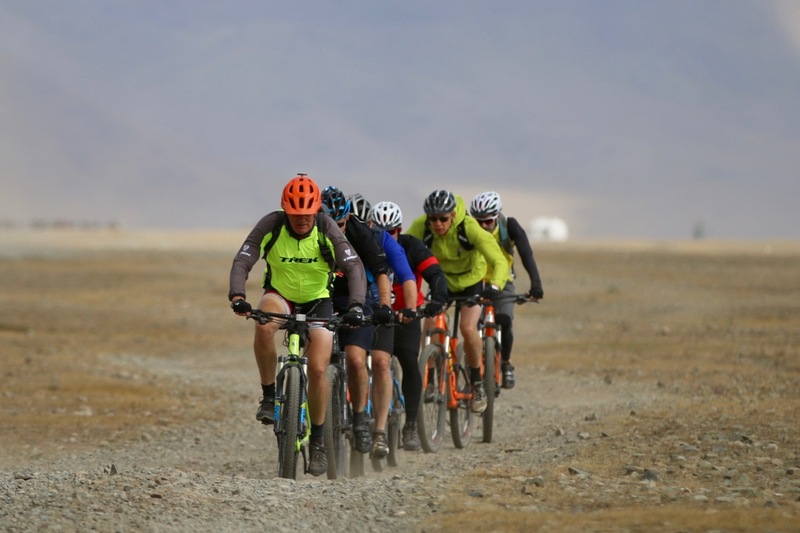 For more details on the route, read the article submitted to bikepacking.com by the guys who rode the route. 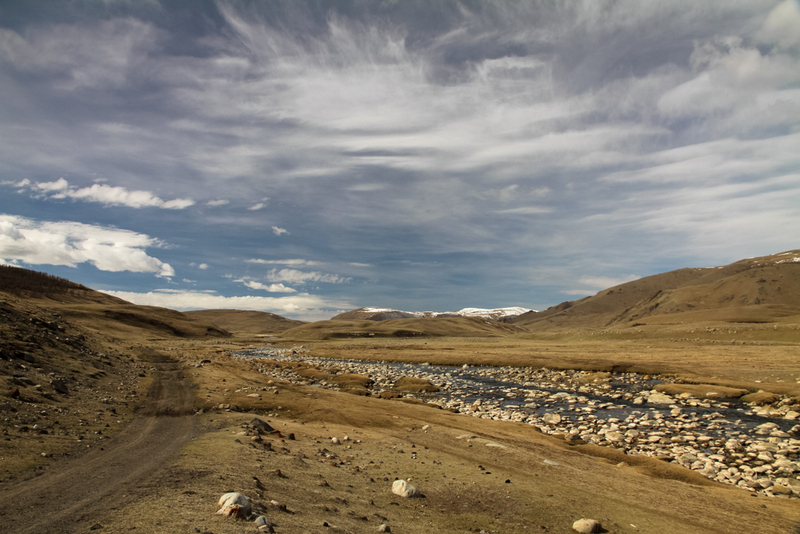 Also see Cass Gilbert's blog, and tumblr photo blog for more amazing photos. 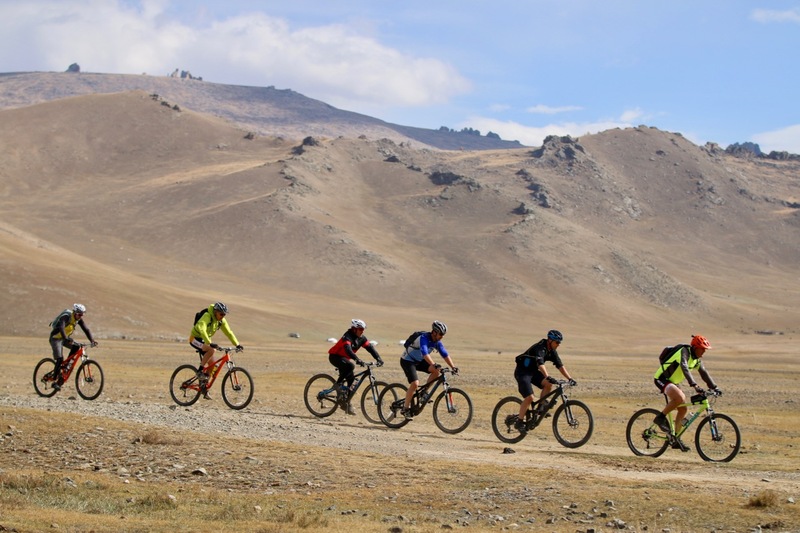 While out riding 7, and While out riding 8.